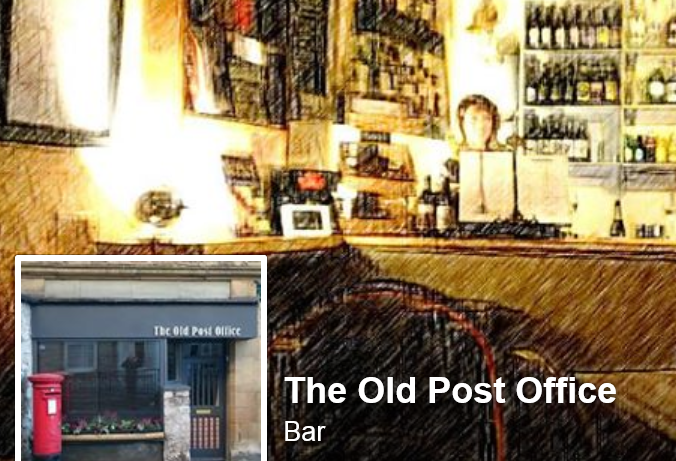 1st Visit to the Old Post Office – what a delight! 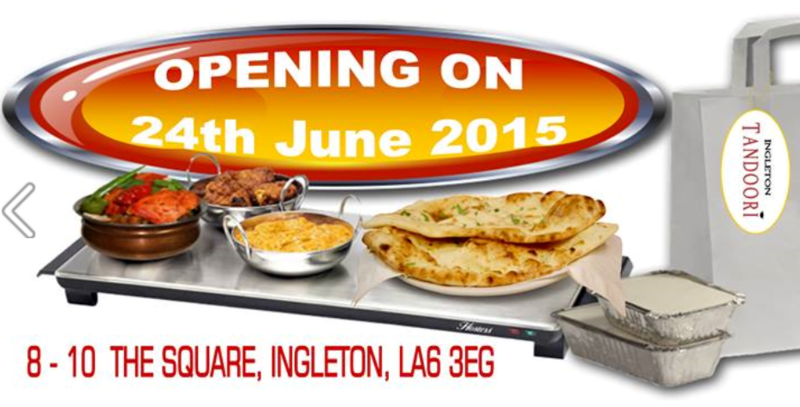 An Indian takeaway & restaurant opened in Ingleton last night. 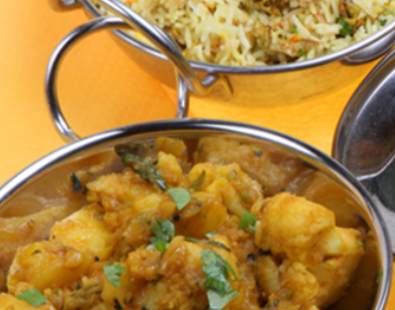 Looking forward to trying it so we can suggest it to our visitors. 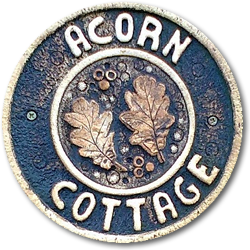 Ingleton Overground Underground – almost time! 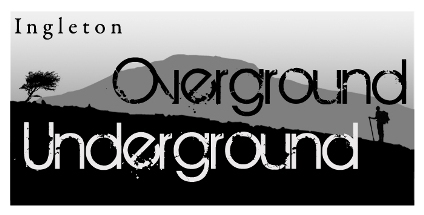 It’s Ingleton Overground Underground festival next weekend, Friday June 19 – 21st. Get your programme here. Saturday night’s films and talk sound particularly worth a look. 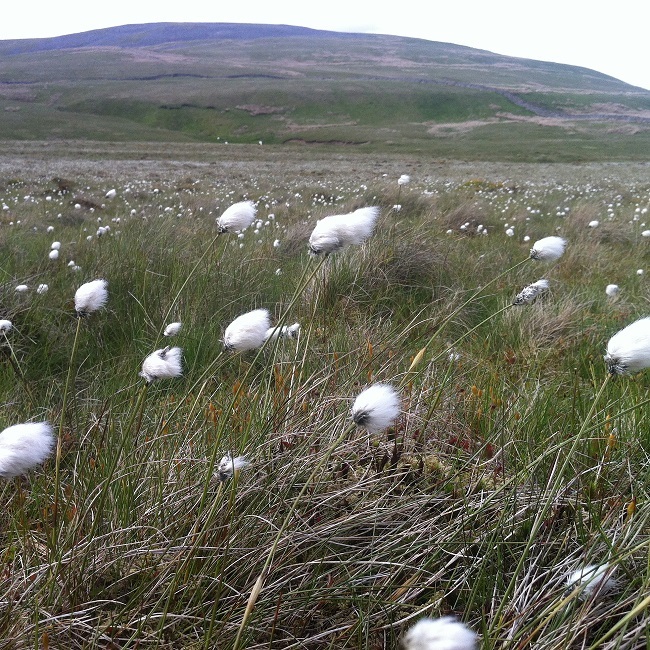 Lee noticed cotton grass flowering on his mountain bike ride in Kingsdale, near Ingleton on Sunday. Apparently, in the past it has been used for stuffing pillows and as wound dressings. Luckily not needed this weekend.